With again, a contribution of all sales to the supporters club! and currently available in M / L / XL / XXL. Bought one. They are very smart. I think they should be sold in town. 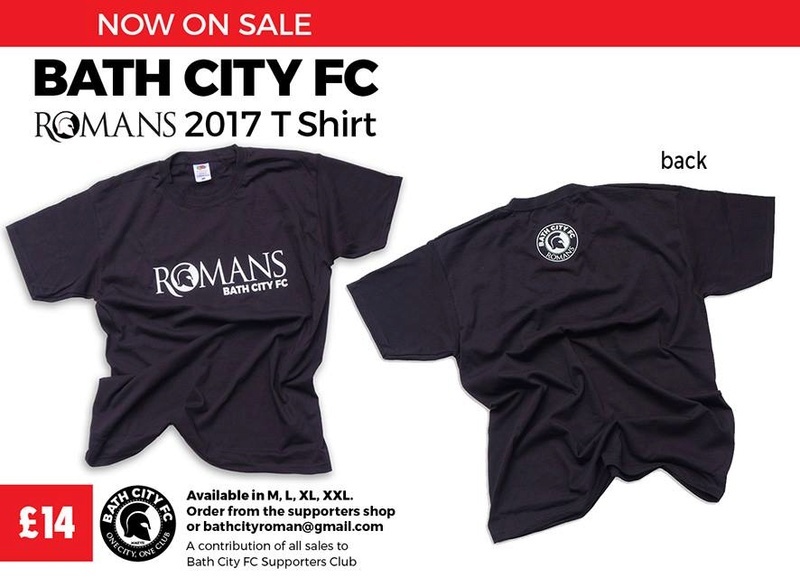 I'm sure tourists would like one as a memento of their visit to Bath. Thanks. They are being sold in Flan O'Briens and my partner in crime was talking about them being sold in the tourist information office so I will check what is going on there.